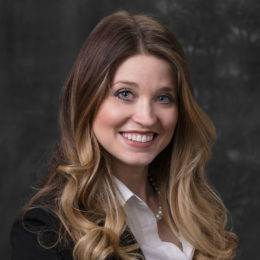 Jessica completed her Ph.D. in pharmacology in the school of pharmacy and a master’s of science in clinical investigation in the school of medicine at the University of Utah focusing on the treatment of children with asthma using glucocorticoids. She then completed a postdoctoral fellowship in the department of pediatrics where she focused on pharmacometric analyses to support anti-infective treatment in infants. Following, she spent 3 years at St. Jude Children’s Research Hospital as a clinical pharmacologist using PK/PD models to identify appropriate dosing strategies for infants and young children with cancer. Jessica joined the Pharmacokinetic/Pharmacodynamic M&S I team Metrum Research Group in 2018.